Open House Cleaning Services Los Angeles From Nancie Brown & Assoc. If it is true that you have only one chance to make a good first impression, then it may not matter more than when you host an open house for your property. And chief among the requirements for a successful open house is to clean, clean, clean. It is for this reason that you need reliable and effective open house cleaning services Los Angeles from Nancie Brown & Assoc. 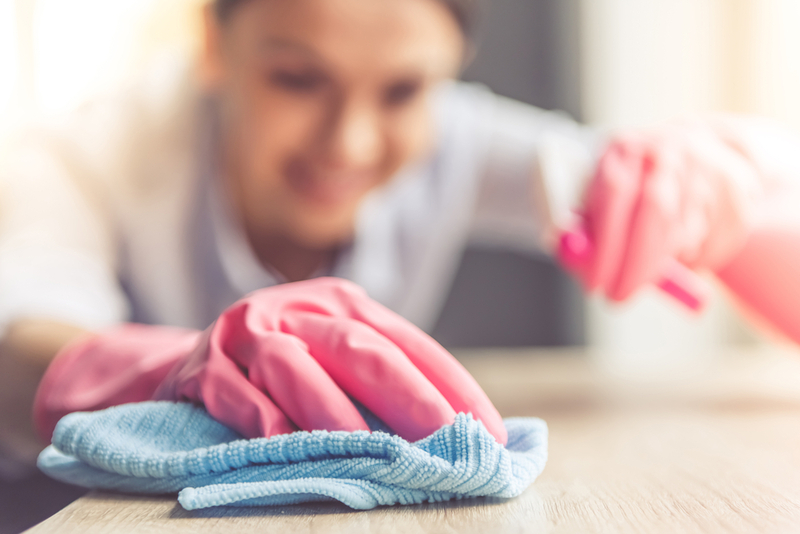 Our highly experienced open house cleaning crews can help improve your outside curb appeal and inside “wow” factor by ensuring spotless cleaning services for this important event. After all, your property has to be in pristine condition to make that priceless first impression and many real estate professionals will recommend that you hire professional house cleaners, have the windows washed and get the carpets cleaned. Fortunately, you don’t have to make three separate calls and book three separate appointments for those services because they are all available through the open house cleaning services Los Angeles provided by Nancie Brown & Assoc. Extra attention to your hallway since it is usually the first interior area that your potential buyers see. Avoiding that “cleaning smell.” When we leave your, home will smell fresh and clean, not like a chemical factory. Dusting artificial plants and flowers, which are often overlooked by less experienced open house cleaning services Los Angeles. Creating the best possible lighting by carefully polishing or dusting light fixtures and lighted ceiling fans in every room. Looking low and high to identify spots such as baseboards, windowsills, doors jambs and other areas that might normally be overlooked by subpar open house cleaning services Los Angeles. Adding extra some shine to your kitchen and bathroom fixtures and removing soap scum from bathtubs and showers. If you want your open house to have the maximum appeal, call the open house cleaning services professionals at Nancie Brown & Assoc. For almost 30 years, Nancie Brown & Assoc. has been providing exceptional open house cleaning services Los Angeles. We are proud of our dedicated and loyal core supervisorial staff, which averages almost 18 years of service. And we are proud of our extensive repeat visits from our satisfied clients who recognize the quality of our work by our experienced teams. These repeat clients have helped make us one of the most respected open house cleaning services Los Angeles. Unlike some other open house cleaning services Los Angeles that are really just maid or janitorial services in disguise, the dedicated team at Nancie Brown & Assoc. can work more efficiently and effectively due to our vast experience in open house cleaning projects. For more information on why you should choose Nancie Brown & Assoc. for your open house cleaning services Los Angeles, or to request a complimentary estimate, contact our office at 310-837-7880 or visit http://www.constructioncleanup.com/.